Driving through Anytown, USA, one might see a Karate School and think something like “Should I do it?”, or “Is it worth it?” The simple answer is: Yes. 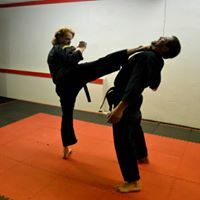 There are things that you need to look for in undertaking Martial Arts to keep yourself safe and to ensure that your Instructor is competent, but yes. Martial Arts is an extremely valuable tool in your arsenal of self defense weapons. 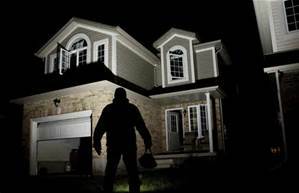 The argument can easily be made that it is the most important Self-Defense decision that you can make. There is always an excuse or even logical-sounding reason why you CAN’T do something….anything. And, as with any physical activity that you have to generally pay for, you are more than able to come up with 3,471 reasons why starting or continuing in Martial Arts is not important, or just downright not needed. So, we will skip that long list of reasons why you need not join a Martial Arts Club, and start on the list of reasons why you SHOULD! Reason number one: YOU. This is the only reason on my list, as it is all-encompassing, simple and true. You are the reason why you should undertake Martial Arts. Martial Arts will help you with, train you in, and improve upon: Self-Respect, Self Esteem, Self-Image, Personal Defense Ability, Self-Confidence, Physical Fitness, Goal-Reaching, Personal Achievement, Situational Awareness, Humility, Spirituality, Respect for Others, Directly (positively) affects heart health, Mental Acuity, Increases Energy Levels, Coordination, Focus, and the list goes on. The point here is YOU. Do this for you, as it is literally the only reason you need. 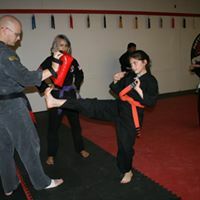 What you need to know about Martial Arts is that there are thousands of different styles and thousands of schools out there. You need to find one that fits you. I hear this question a LOT: “How much is it?” This is a valid question. You need to find a school that fits your budget. But more importantly, you need to find a school that suits you and your needs. One of the biggest tell-tale signs of a school that is focused on money more than Martial Arts is the 10 or 11 year old Black Belt. I know that this will offend some Martial Artists out there, and it is not meant to. It is a simple fact. 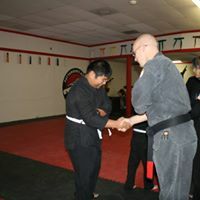 A Black Belt is something that is taken very seriously as a point of life achievement, and I personally do not think that young children should be given the chance to earn a Black Belt until they meet a certain age, perhaps 16 or so. Another thing to look at is the main Instructor’s involvement and interaction with the Student and the School. Is he or she aloof and detached, or does the Instructor invite you to work out, engage you, and generally take interest in your betterment? After all, that is why you are there. Find out about Credentials, though not as important to me: Is the Instructor Certified to teach? There are some schools where the Instructor is not part of a larger Certifying body, and in that case, I tend to look at Instructor ability. However, credentials are a very important aspect of an Instructor’s resume, and ANY school that is not accredited is a school that you should take an extra strong look at. Lastly, does the school offer a trial period? A lot of schools offer a free class, a few classes, a week of classes, two weeks or even a month. Take advantage of that and USE IT before you commit. 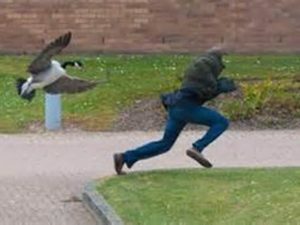 Make sure that the School will meet your Self-Defense needs! 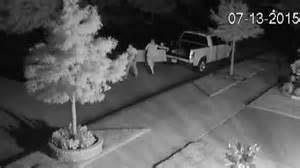 As with any endeavor that targets your ability to defend yourself, it will take work. Hard work. And the harder you work, the more dedicated that you are, the more you will get out of it. Don’t let yourself talk yourself out of it. Learning and studying Martial Arts is immensely valuable. The reason to go for it is YOU! 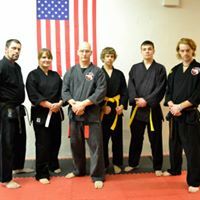 Andrew Patterson is a life-long Martial Artist, holding a 5th Degree Black Belt in American Kenpo Karate, 1st Degree Black Belt in TaeKwonDo, a U.S. Army Infantry Veteran, and is the State Representative for the International Kenpo Karate Academies in Oregon.